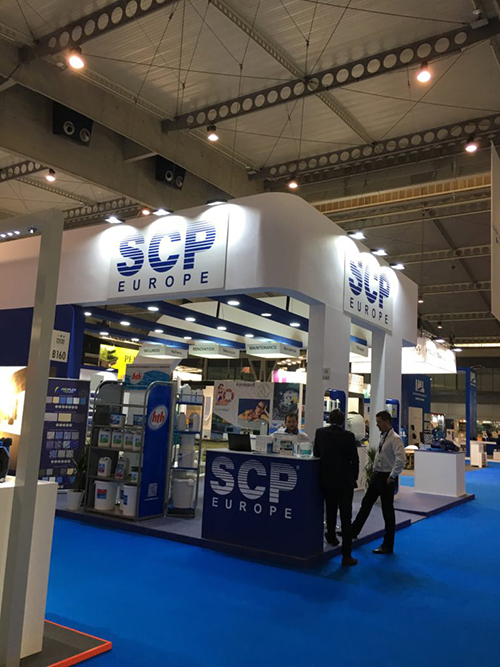 It was at the “Piscina & Wellness” exhibition which took place in Barcelona between the 16 and 20th of October 2017 that we completed our agreement with the SCP Europe Group for ICO’s distribution across Europe. Drawn in especially by our design and the practicality of ICO our small connected island, SCP Europe Group have also decided to put it in their 2018 catalog. Through this agreement, SCP Europe will become the favored distributor of ICOs with its professional network in all European countries : France, Germany, Italy, Spain, Portugal, Benelux, the United Kingdom. ICO will therefore be available in all of the main European countries by the 2018 season. Sylvia Monfort, managing director of SCP Europe : “We are always looking for new things and listening to our market, we firmly believe in ICO at the level of the final user as much as for swimming pool professionals. 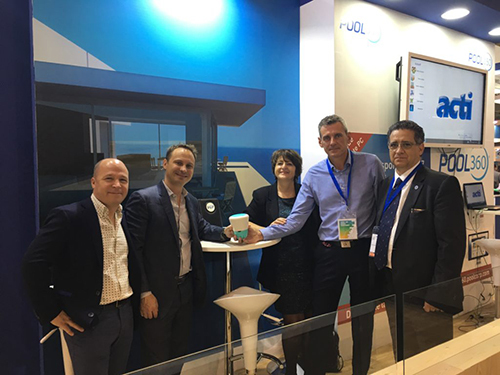 Technological and digital innovation is growing and we wish to stay up to date by offering this new generation of connected devices to our customers” . Nicolas Fiorini, founder and president of Ondilo : “This agreement with the SCP Europe group represents a progression in our development in Europe. As a result of it, their precise knowledge of the market and their expertise in launching innovative products will allow us to continue and focus our efforts on the development of new products and customer-experiences”. The whole team at Ondilo is very proud to see ICO crossing the borders to simplify the maintenance of European swimming pools. 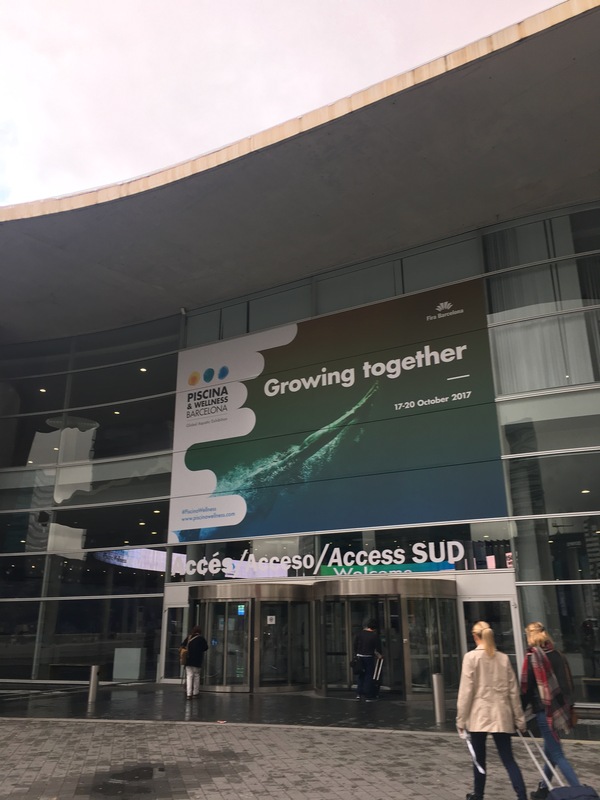 It is with great enthusiasm and fondness that our connected island was received in Barcelona. We were able to interact with swimming pool professionals who were genuinely waiting for the appearance of ICO in SCP’s catalog to be able to connect the pools of their clients and offer an innovative, high quality service in 2018. The ongoing efforts of our start-up have been rewarded by all of the positive and optimistic reactions received at this great event.